Stories: The Hidden path is developed by Spearhead Games. 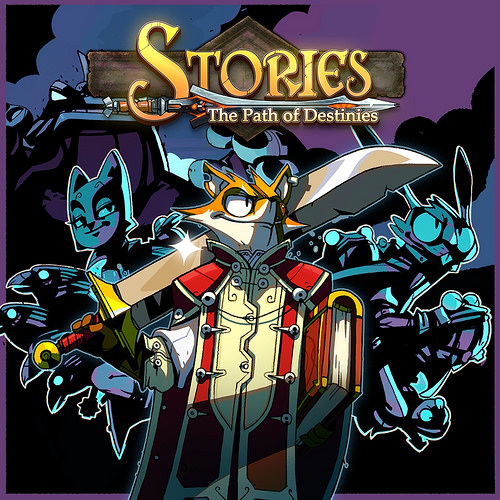 The Spearhead Games logo and the Stories: The Hidden Path are registered trademarks of Spearhead Games. All other marks and trademarks are the property of their own respective owners. All right reserved.